Prague Softball Summer begins on Monday! Starting Monday - August 17th - Premiere Cup Women and Cup Winners Cup Women will be followed by Super Cup Men the week after. Clubs that win their national championships get the chance to send their team to participate in the Premiere Cup every year. What steps up the level of this tournament are the pick-up players. Each team gets to choose upto three players who don't usually play for their team. This time you will be able to see the Italian national team captain - Eva Trevisan in the Eagles (CZE) jersey. Britt Vonk, one of the top Dutch players, will help out the Italian La Loggia. As usually, a number of American players will complete the rosters. Last year, La Loggia won the Cup, two years ago the hosting team - Eagles took the gold. 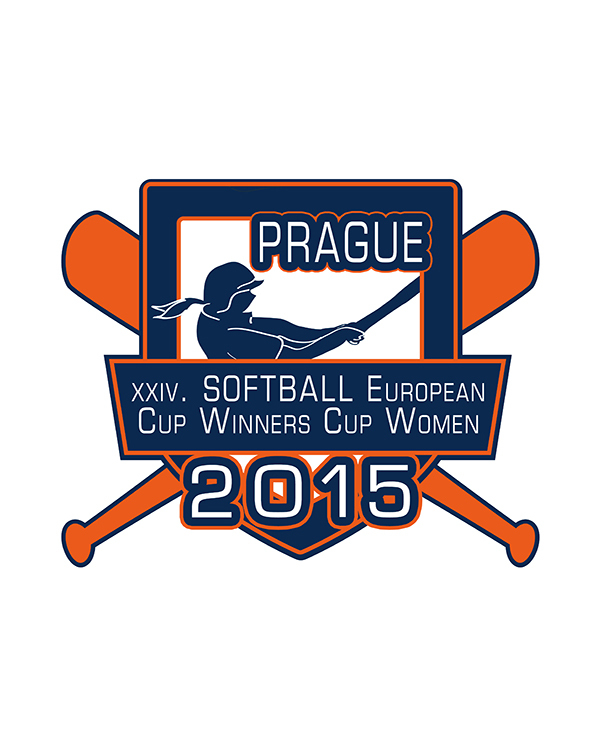 Nine teams will attend to determine the best European softball club. For those who are not able to visit the tournament, the last two days will be broadcasted for free by Playo.tv company. European Cup Women (a qualifier to the Premiere Cup) will be held in Dupnitsa, Bulgaria at the same time, starting on Tueseday. The teams in Europe also play national Cup competitions, winner of which gets to attend the Cup Winners' Cup. Sometimes, the second ranked team in the nation is chosen to be a part of this tournament instead. 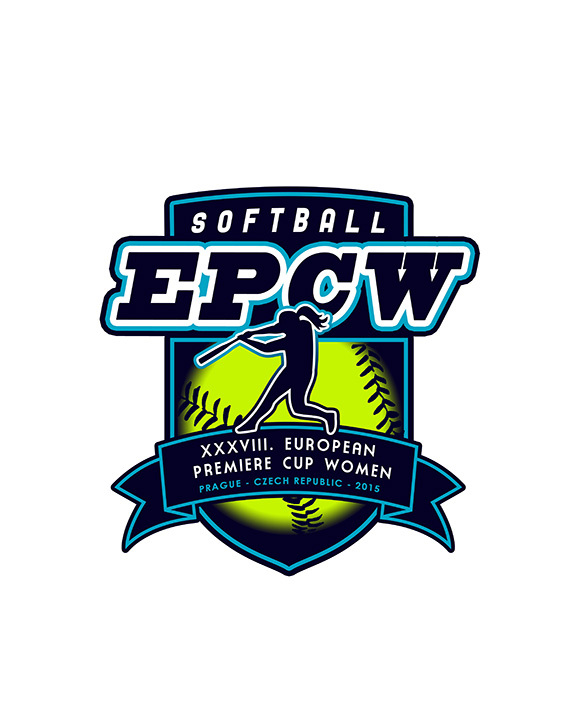 While EPCW is the top tournament, ECWCW is the larger one.Thirteen teams are participating this time and they're bringing their pick-up players as well. Thanks to the webcam that is placed at field A, you can watch all the games from this field live from Monday till Saturday. In addition, Friday and Saturday games will be video-streamed live by Playo.tv. 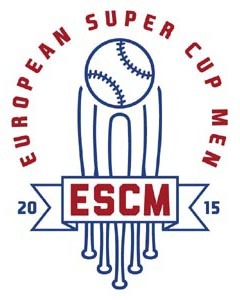 This summer, Europe has not seen top men's softball yet. Here it comes! Unbelievable number of 23 teams are coming to play the best ball. This tournament promises some exclusivity not only due to the number of participating teams, but mostly their qualities, the rosters are incredible! To make it even more interesting, junior national team from New Zealand - the Black Sox are taking part in this event! You definitely want to be a part of this - to make sure of that, the final three days will be broadcasted for free once again! We will bring you the news from all three events, we will inform you about the Prague Softball Summer, so you don't miss a single run.